PTS Dufour has what it takes to transport your heavy lift containers, such as engines, centrifuges, crates, etc. For your shipping projects, you need a partner capable of providing reliable carriage of heavy lift and out-of-gauge shipments. 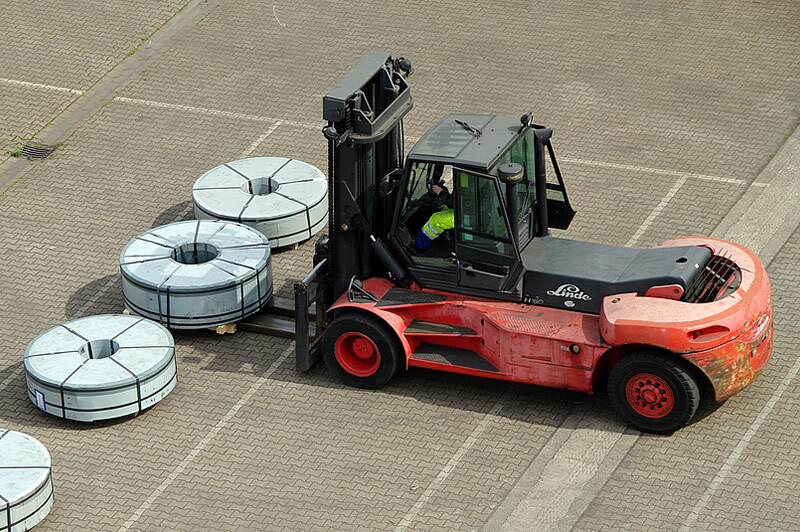 We are equipped to ship all manner of goods regardless of type, length, height, width or weight. Our partnership with certified professionals helps us facilitate some ODC shipments to ensure you quality service at a lower cost.